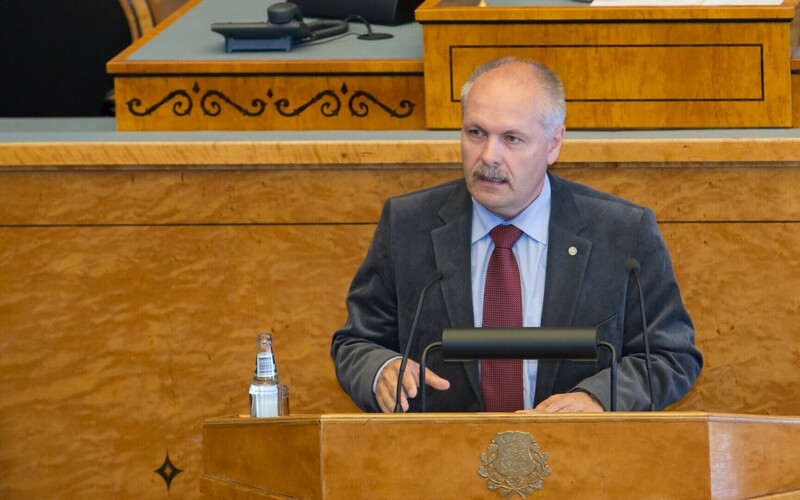 If the coalition talks between the Centre Party, the Conservative People's Party of Estonia (EKRE), and Isamaa, popularly referred to as EKRE-KEI in the media, come to fruition, there is a strong chance the speaker of the Riigikogu will come from EKRE, ERR's Estonian news finds, though noone from EKRE has confirmed that at present. 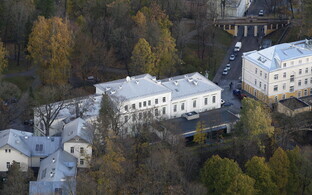 The XIV Riigikogu is due to convene on Thursday, 4 April, though it can reportedly be postponed by a day. 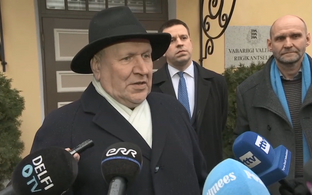 The Riigikogu's first job, as well as being addressed by President Kaljulaid, will be to vote on the coalition lineup which has concluded the agreement, as well as for a new speaker, or President of the Riigikogu by their official title. 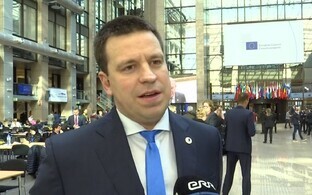 Since an EKRE-KEI agreement would see Jüri Ratas (Centre) return in the prime ministerial role, and given it is generally not the case that the speaker will be drawn from the same party, this leaves the two coalition partners, EKRE and Isamaa. 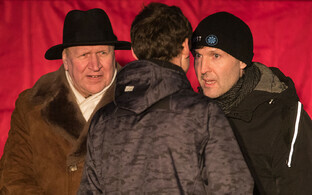 With EKRE in second place in terms of seats, from those three, the music would probably stop there, and one potential candidate named by ERR is MP Henn Põlluaas. 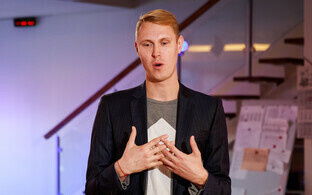 Mr Põlluaas himself told ERR on Wednesday that it was too early to say anything definite. ''Various options have been discussed within the party, but we have not yet put anything in place. It is still open as to who goes where," he said. Mr Põlluaas, a former mayor of Saue, was first elected to the Riigikogu in 2015 (EKRE itself was formed in 2012). 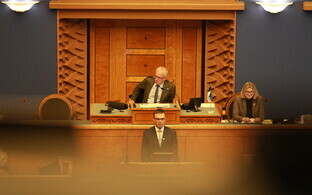 During the last Riigikogu session, where EKRE was in opposition with seven seats, he was in effect the shadow foreign affairs and foreign trade minister. The EKRE-KEI talks are entering their third week with not much concretely agreed upon by the three parties. As well as the 4 April, further expiry dates on the coalition talks include the 26 May European elections, since parties will want to focus on campaigning in the weeks preceding it. 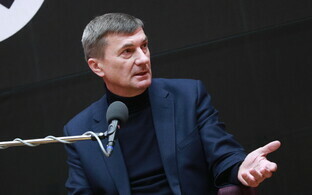 The Reform Party, which has been left out of coalition talks so far, has, at least via its leader Kaja Kallas, noted that the prime minister role need not necessarily be a Reform sacred cow, though former Reform prime minister and European elections candidate Andrus Ansip has doubted the rationale of a Centre-Reform coalition which did not have a Reform premier. Such a ''super-coalition'' would have 60 seats; EKRE-KEI would have 57, from the 101-seat Riigikogu. The outgoing speaker is Eiki Nestor, of the Social Democratic Party (SDE).